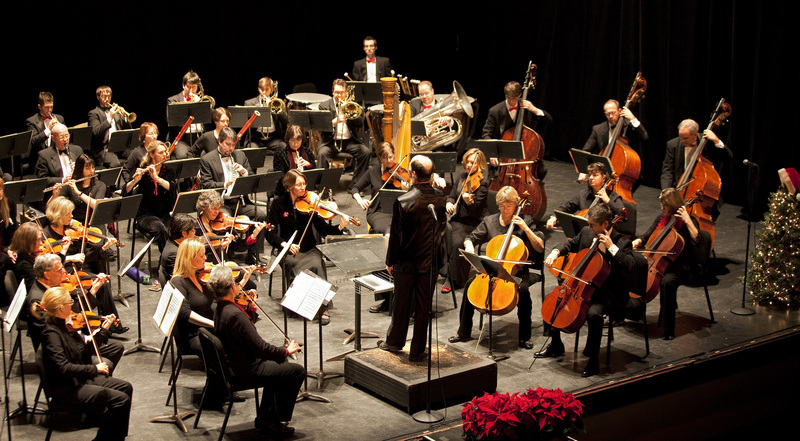 The Vermont Symphony Orchestra Chorus joins the VSO for a festive celebration of the season. In addition to excerpts from Messiah, traditional favorites, and a carol singalong, the program includes a marvelous piece by Sowah Mensah from Ghana that features African percussion. Nothing gets you in the mood for the holidays like joyful music, so make merry with your symphony orchestra this Christmas! Nathan Bamberger began playing the horn at age 13. The following year he started studying at the University of Vermont with Alan Parshley, Horn Professor and third horn in the VSO. Orchestra. In 2014, Nathan joined the Vermont Youth Philharmonia and was given the opportunity to tour Iceland with the Vermont Youth Orchestra the following summer. In 2015, Nathan became an official member of the Orchestra. 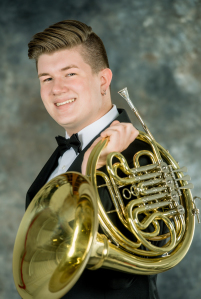 He has participated in the 2015 and 2016 NEMFA All New England music festival band, as well as the 2015 Vermont Allstate Orchestra, and was principal horn in the 2016 Vermont Allstate Band. He is currently a member of the University of Vermont Symphony Orchestra. He has also played with the NAFME All-National Symphony Orchestra in Grapevine Texas, and was a member of the inaugural season of Carnegie Hall’s National Youth Orchestra 2 program, which was lead by Giancarlo Guerrero, conductor of the Nashville Symphony Orchestra. This program provided the opportunity to study with world class musicians and perform a side by side concert with the Philadelphia Symphony Orchestra. Nathan has enjoyed attending Vermont Symphony Orchestra concerts and is very honored to have the opportunity to perform with them.